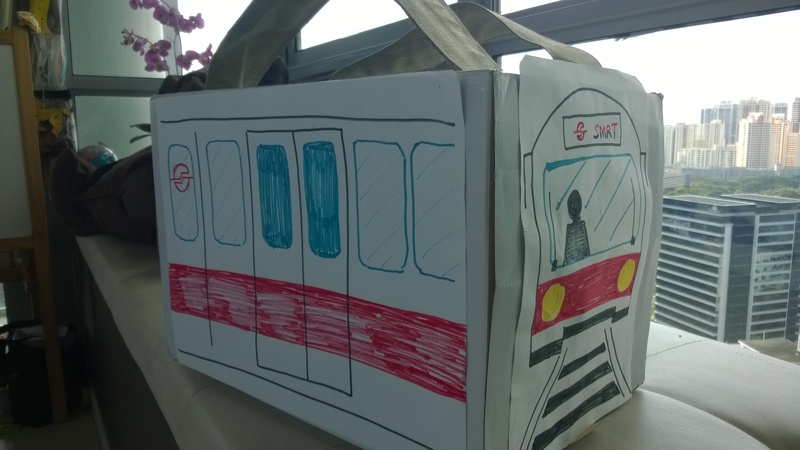 Public transport too crowded? Make your own! 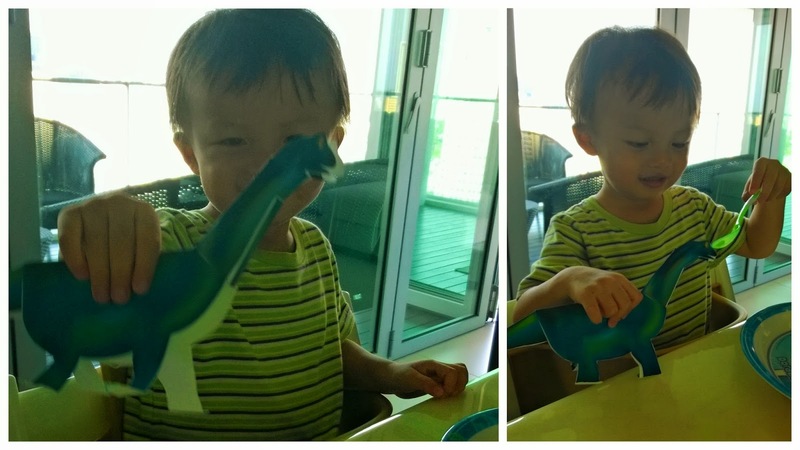 My boy is crazy about transportation and the people and activities around them. Which boy isn’t at this age? If given the choice, he’d always want to take the public bus or MRT. 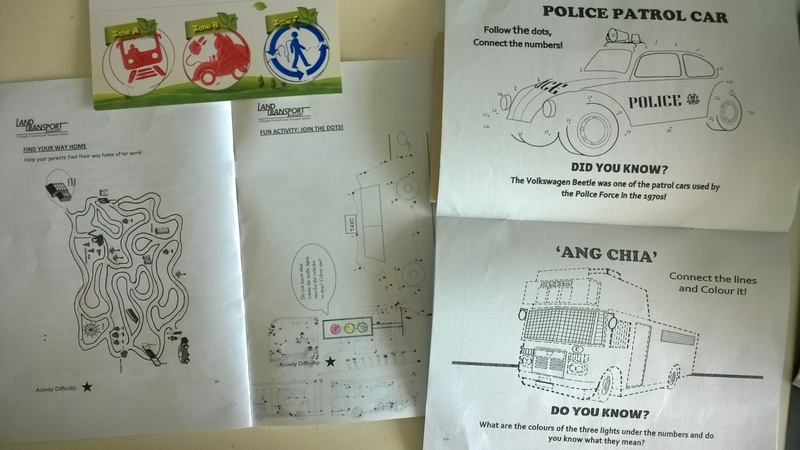 He can even say and/or show you the picture (if you say the word) all the different types of cars, buses, trucks, diggers, rescue vehicles … in CHINESE with surprising accuracy! 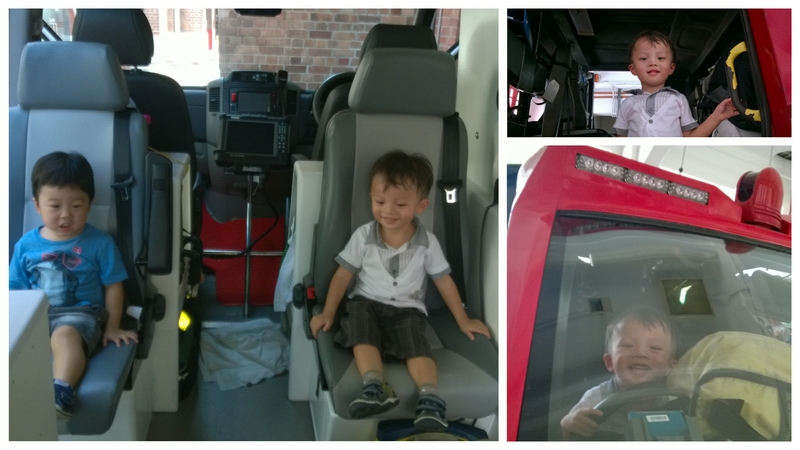 When we had free Saturday mornings, we’d visit the fire station open houses (Central or Bishan for us), where the highlight for him was to sit in a REAL fire engine. 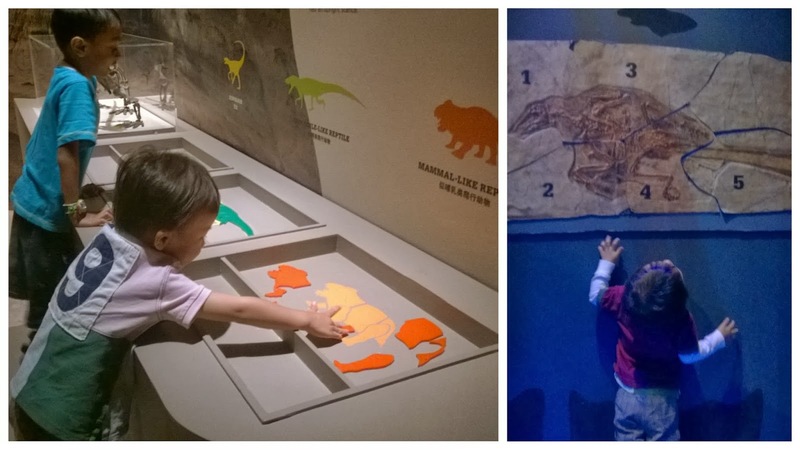 So this Children’s Season, I brought him to two new places – The Land Transport Gallery and the Police Heritage Centre. 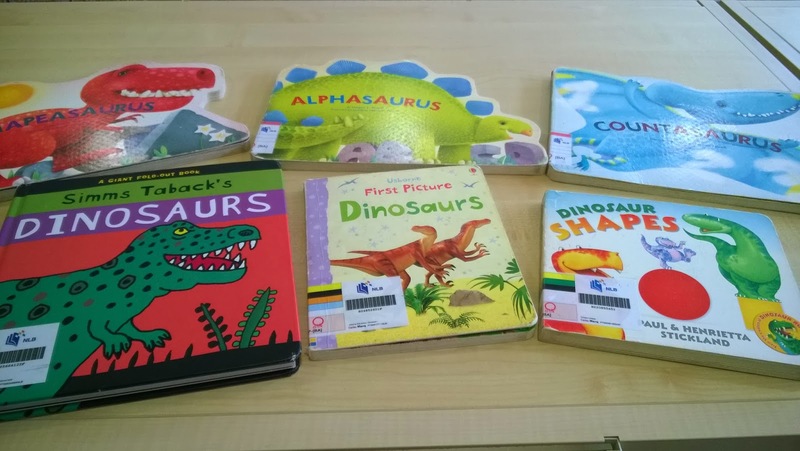 Both had kids activity booklets and tours, with the LTA Gallery offering more interactivity – stickers, stamps, exhibits and videos. Overall though, the places were just okay because of one major omission = no opportunity for kids to RIDE in a real or model vehicle! This MRT isn’t crowded at all! Here’s how we did it: Find a suitable, sturdy box. Cut out a large square from the top and the bottom – big enough to fit your kid’s head on one side, hips and legs on the other. Secure the insides with masking tape. 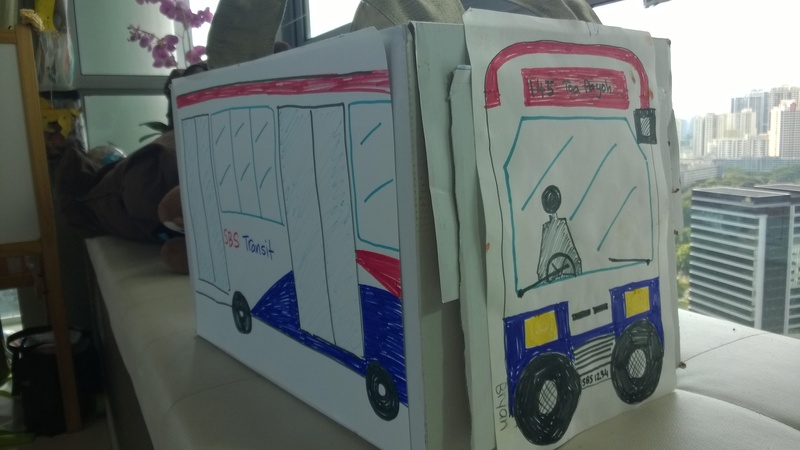 On separate paper (I recycled the back of B’s white drawing paper art works), draw out the images of the front and side bus/train views with markers, et al. 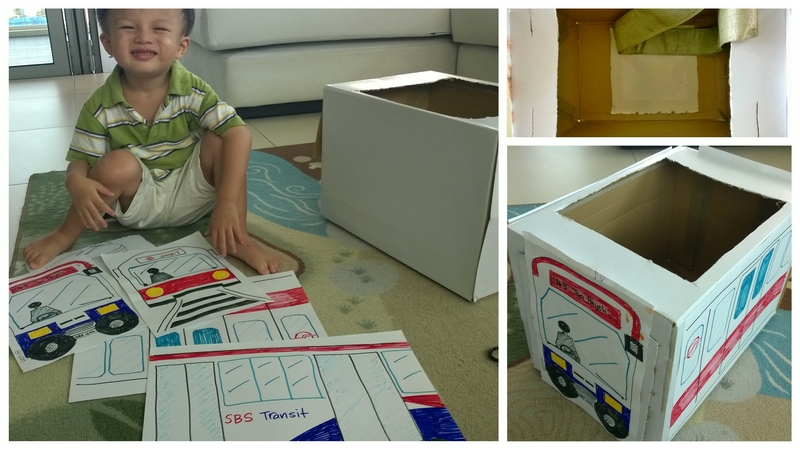 I didn’t find any templates, so I just googled SBS bus and MRT train, and hand drew them from the screen 🙂 Once done, stick each drawing (bus/train section) on each side of the box accordingly with double-sided tape. Find a broad rope or string to hang the arms over. Use a penknife to cut slits at the top, just big enough to fit the rope/strings through. Ideally use ONE long piece and thread them through all the slits before tying them neatly. 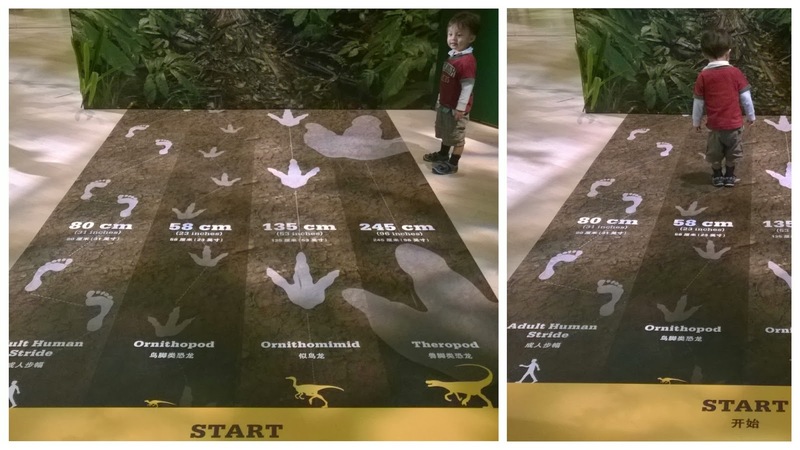 This will enable you to adjust the length depending on the size and height of the kid. 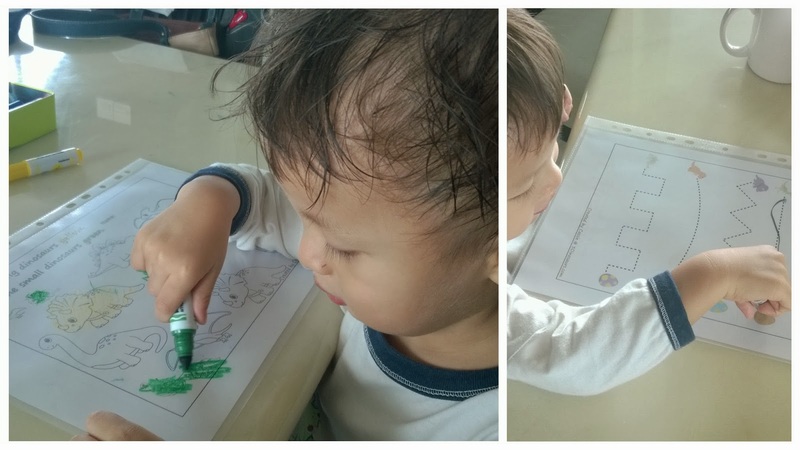 Except for the drawing (outlining), your tot should be able to help with almost everything else! Boys like to cook too! 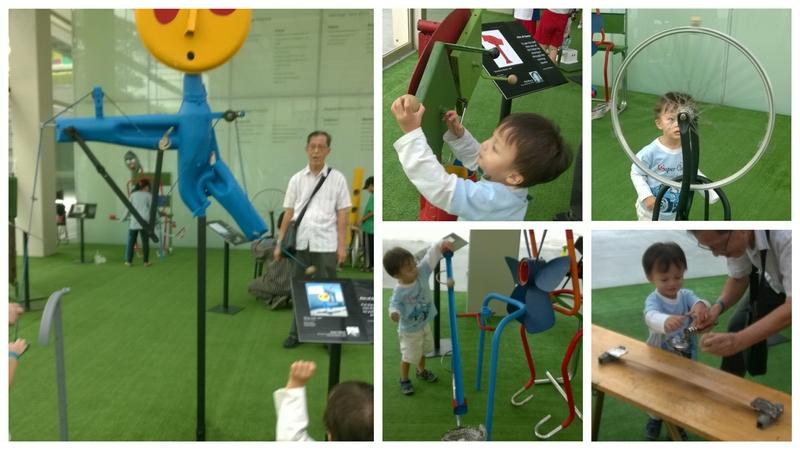 We went down to the National Museum in the opening week of the annual Children’s Season. 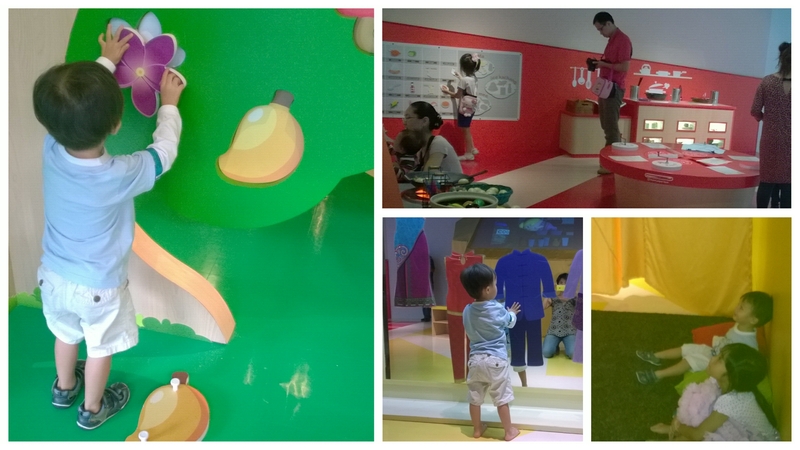 There were many toddler-friendly play areas and activities – all free – for this year’s exhibit on Masak Masak: My Childhood. If you are planning a visit, note that the outdoor lawn dragon and watermelon bouncy castles and some workshops are ONLY on weekends. A bit odd as school holidays are starting and families would rather come on weekdays to avoid the crowds. Anyways, in line with the theme, B enjoyed masak masak the most. Who said pretend cooking was only for girls? Watch chef B whip up his specialty dish of fish and prawns with veggies, even adding sauce and tasting it before serving! Favourite childhood games like Pick-up Sticks and Five Stones are brought larger than life by SOTA students. 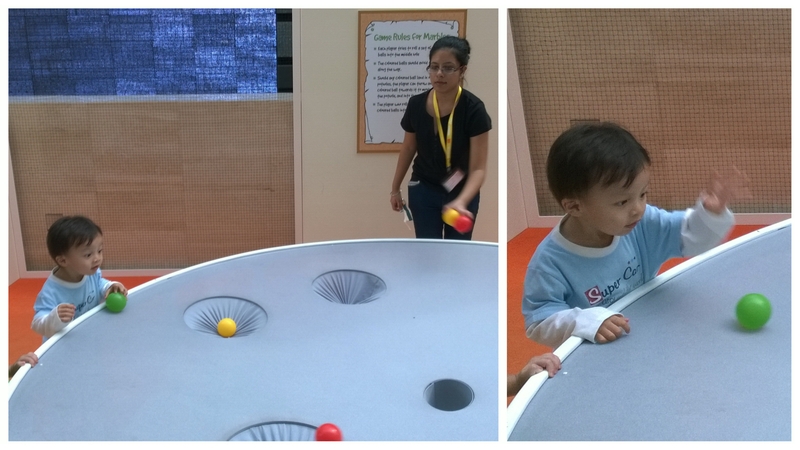 This one – Marbles – was a big hit with kids of all ages. 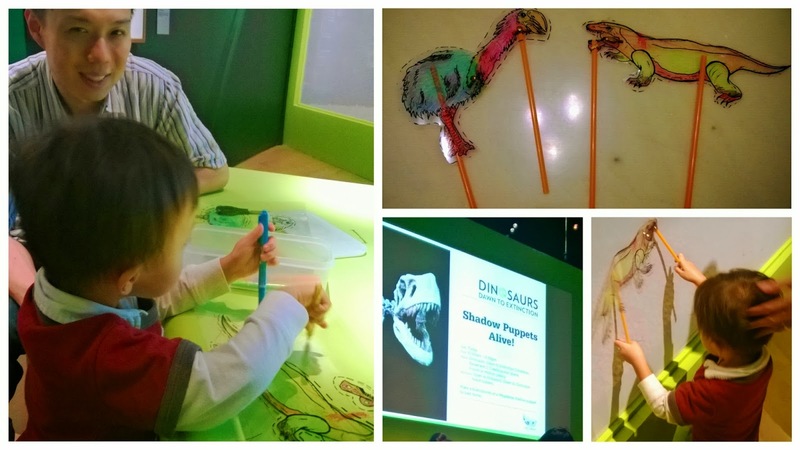 At a time when Singaporeans are questioning if they are cultural orphans, it’s good that museums are stepping up to showcase our rich Southeast Asian heritage, and (re)imagine it in a creative, sustainable and relevant way for the next generation.